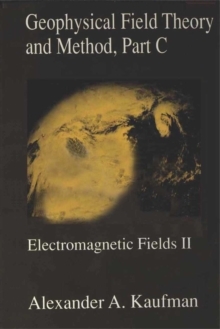 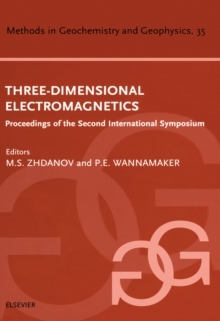 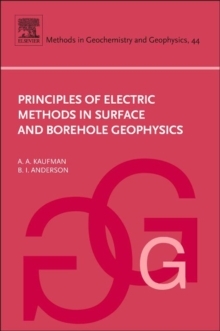 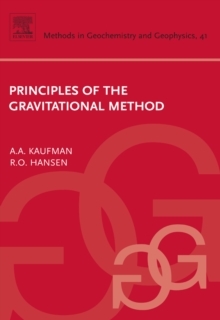 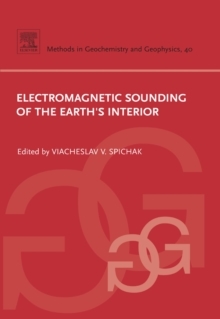 This self-contained monograph gives a thorough introduction to the theory of gravity which is used as the basis for developing applications in exploration and geodesy. 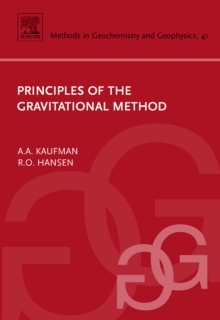 In addition, a survey of gravity instrumentation is given, with emphasis on the theory of underlying these instruments. 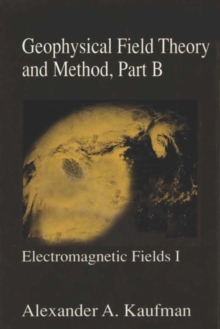 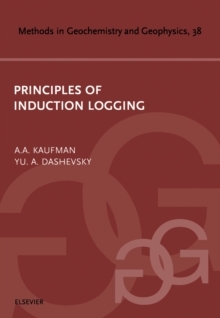 The book finishes with an exposition of forward modeling and inverston, again emphasizing fundamental principles.